Barnaby Smith, Artistic Director of VOCES8, talks with WRTI's Susan Lewis about how the ensemble came to be, the idea for its 13th album, Enchanted Isle, and the ensemble's method of teaching music in schools. March 25, 2019. 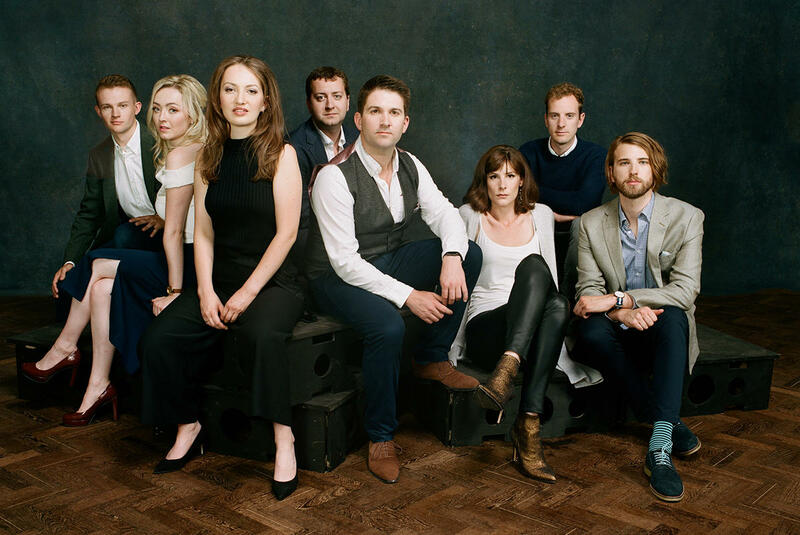 It was about 15 years when eight members of a British youth choir branched out to form their own ensemble, after winning a vocal competition in Venice. Now the a capella group VOCES8 is famous in the UK, touring extensively in Europe and Asia. BBC Radio calls them, "the slickest of the lot... fans of a cappella ought to hear this." VOCES8's Enchanted Isle presents a unique sound world that includes folk songs (old and new) from different parts of the UK mixed with pop and modern music from film and television. Songs on the 17-track album include Soay, Theme from Harry's Game, O Albion, Agnus Dei, Danny Boy, and The Rains of Castamere. And music by Radiohead, Enya, and from Lord of the Rings and Game of Thrones is also in the mix.